Popular with photographers of “Bump to Baby” and children, the Ella Bella® range already comprises White Washed Wood and Classic Damask. The range now includes the Multi-Coloured Dots which adds an energy to the shots in the studio. 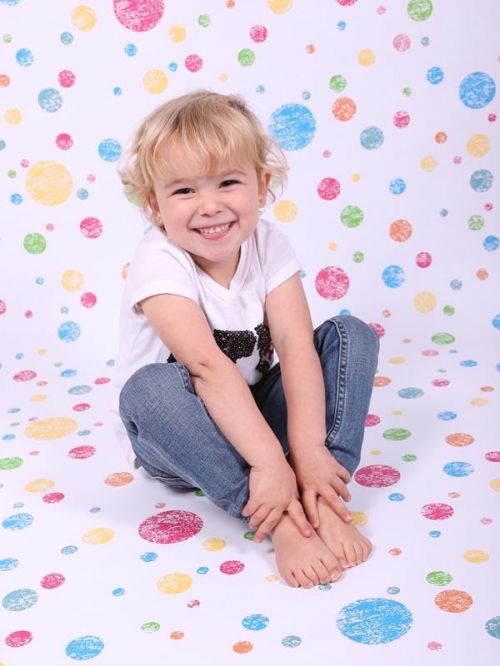 These Ella Bella® photography backdrops are designed for use with children, family or product photography. These pretty printed backdrops come on a 1.22 meter (4 ft.) wide roll that has 3.65 metre (12 ft). of backdrop. 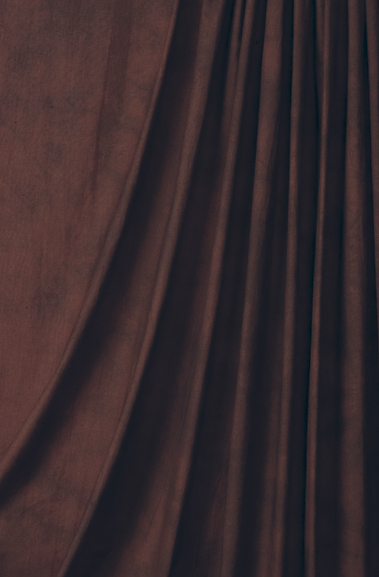 The backdrop patterns are seamless and printed with a fade resistant ink for a vibrant long lasting colour, and are made from 90gsm, acid free, recyclable paper. Each quarter sees Creativity Backgrounds increasing their product range, the exhibit regularly at Photovision, the SWPP Convention and do ad hoc showcases for the MPA. They are patrons of the RPS and are in discussions for doing workshops with them on lighting and backdrops. Photographers are invited to get in touch if they want more information or want to submit images to the gallery. Contact us now. 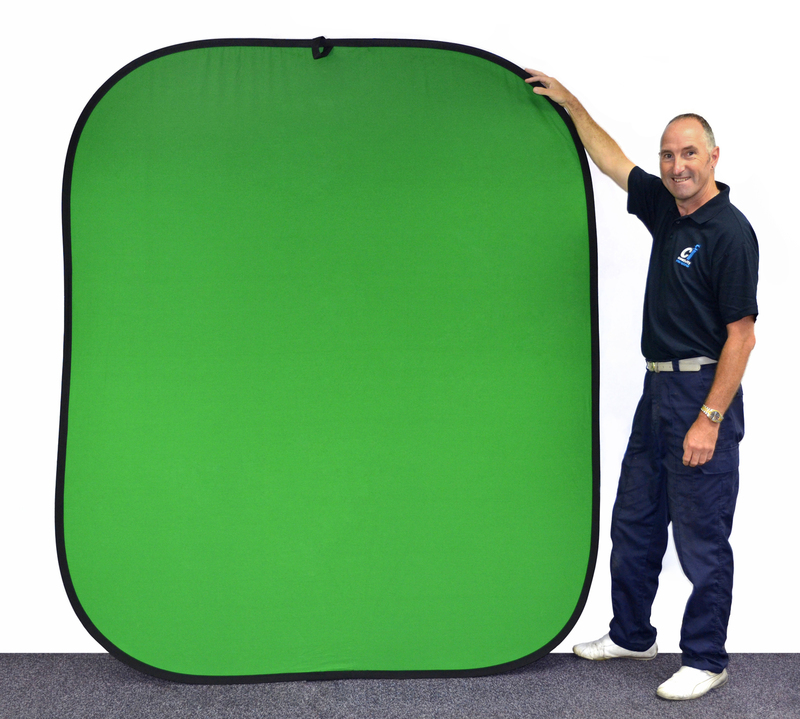 Twistflex is a portable pop-up double sided photography / video background. 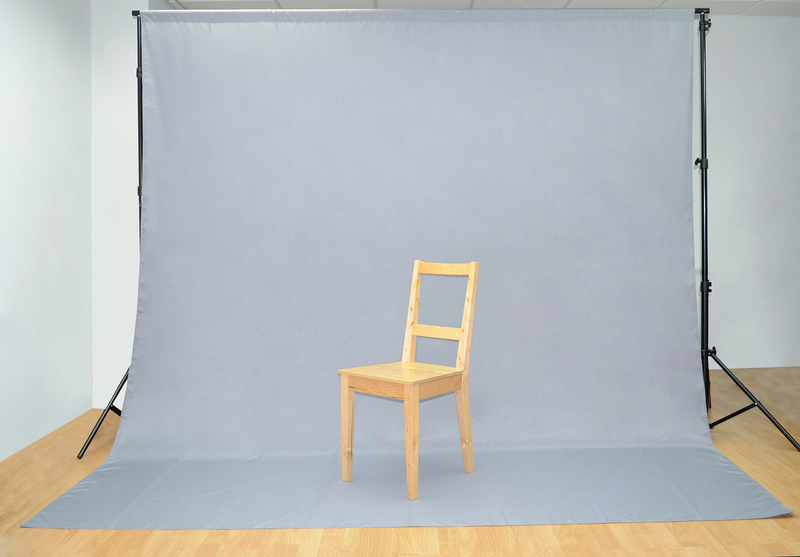 Photographers will benefit from the Twistflex backgrounds as they are ideal for situations where a self-supporting wrinkle free background needs to be quickly set up, moved and packed away. The Twistflex background is a cloth stretched out by the Twistflex metal outer to create a crease and wrinkle free pop up background, and is reversible chroma green or chroma blue (black and white also available). 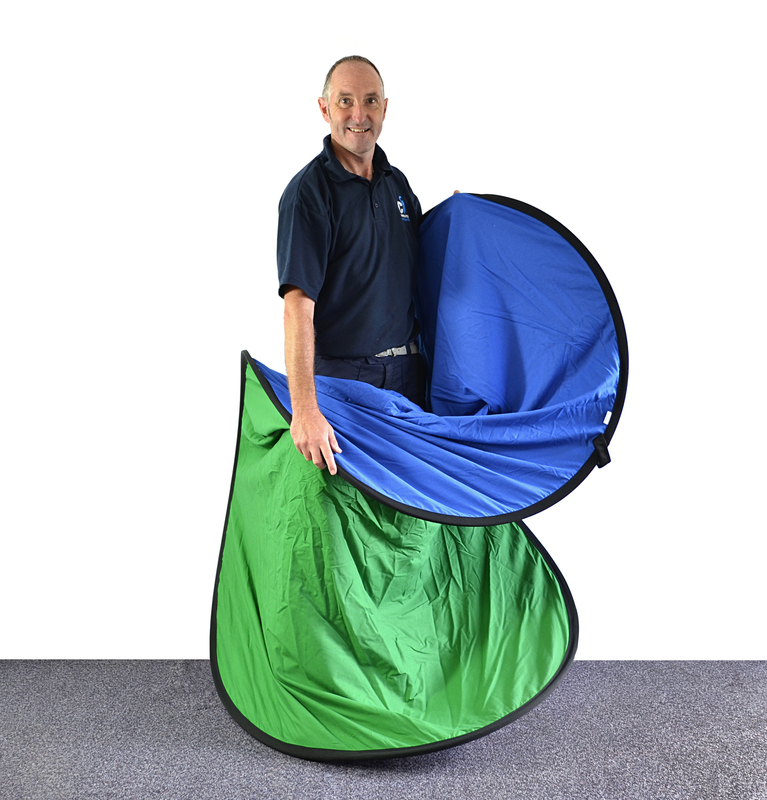 When opened out the Twistflex background is a good size at 2.16m x 1.79 m and folds away into a circle 84cms diameter, it weighs 3kgs so it is very lightweight, it includes circular carry bag.